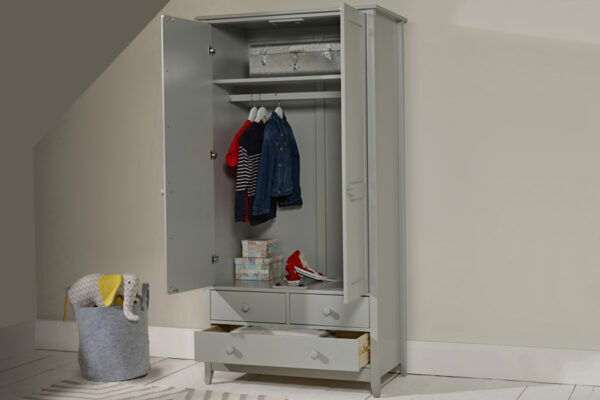 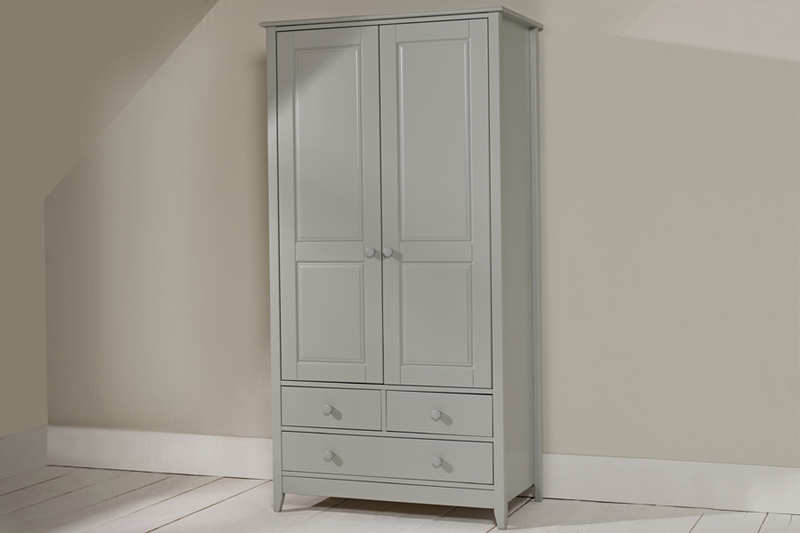 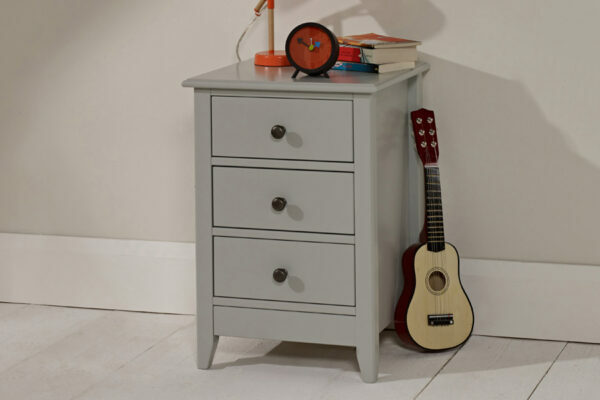 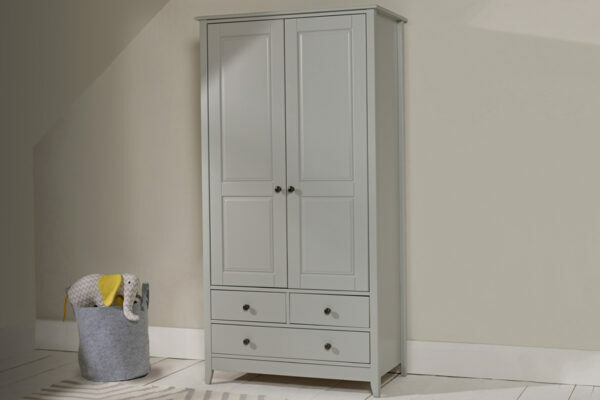 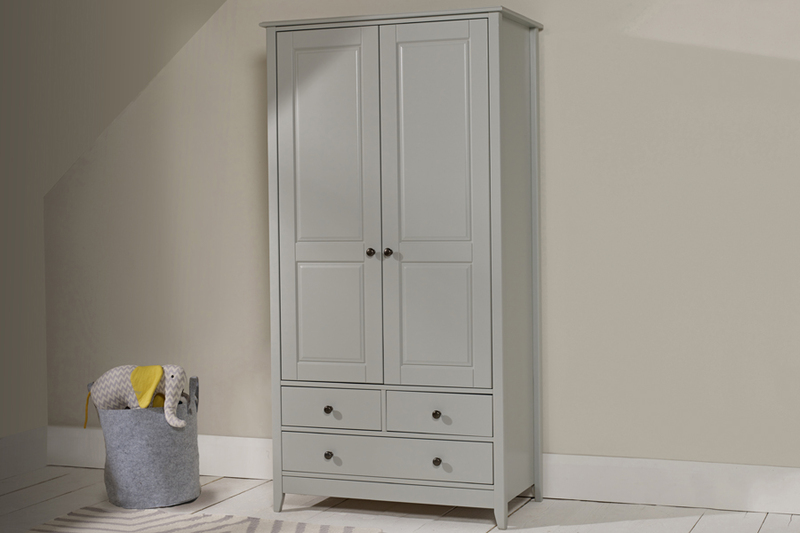 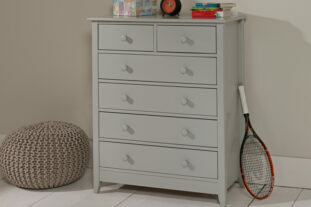 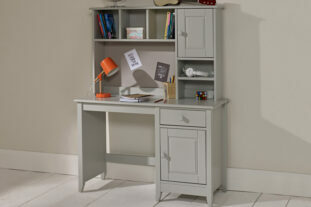 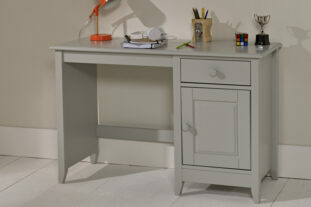 * Manufactured from a mixture of pine and MDF with a Soft Grey finish. 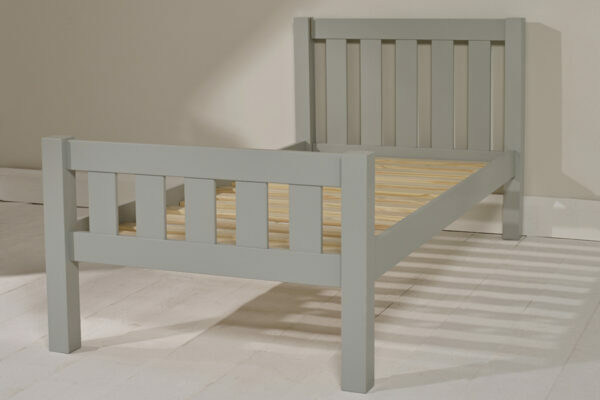 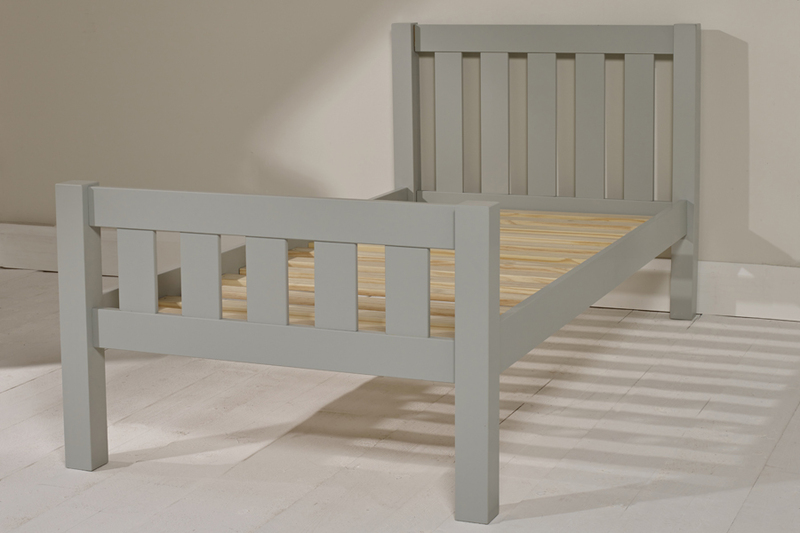 Single Bed – L2045 x W1015mm x H930mm. 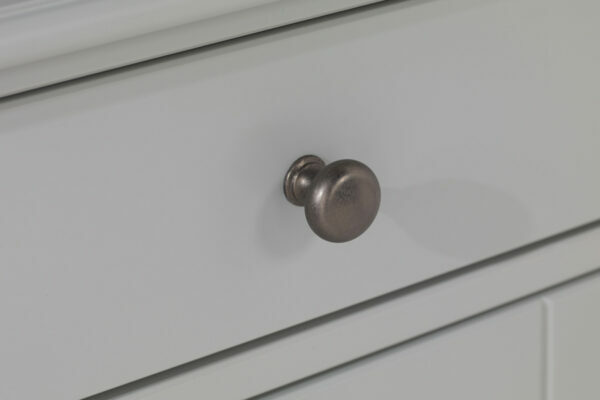 I’ve waited a month to write this review so we can properly test our purchase. 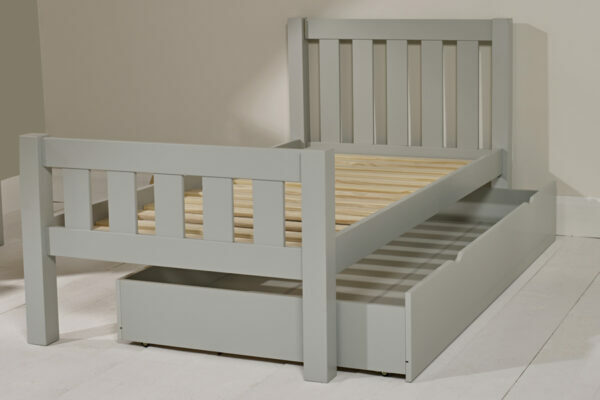 You get what you pay for and you get a really good well built product here. 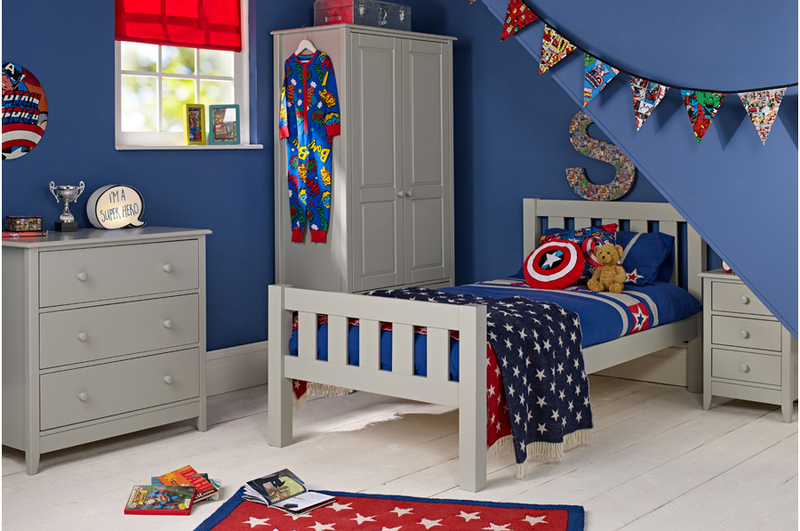 We bought a new bedroom (bed, drawers, wardrobe and bed side cabinet) for my little boy and he loves his new bedroom. 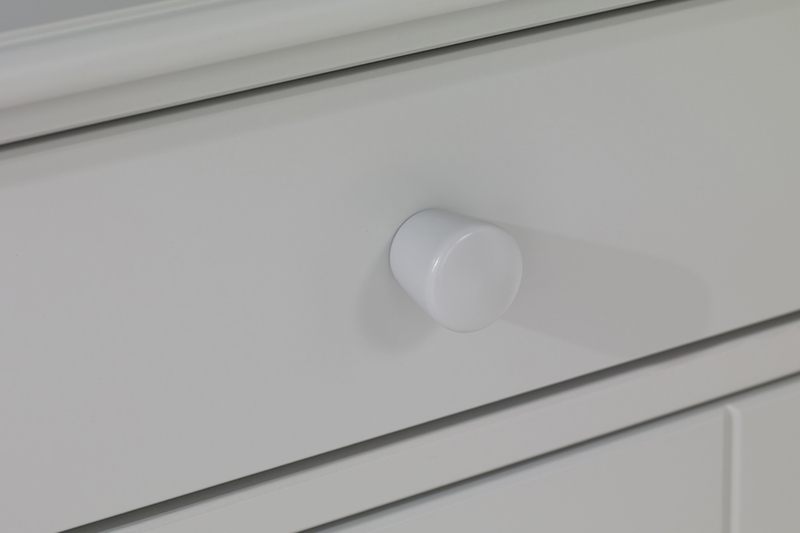 These will last for a very long time. Really happy with our choice. 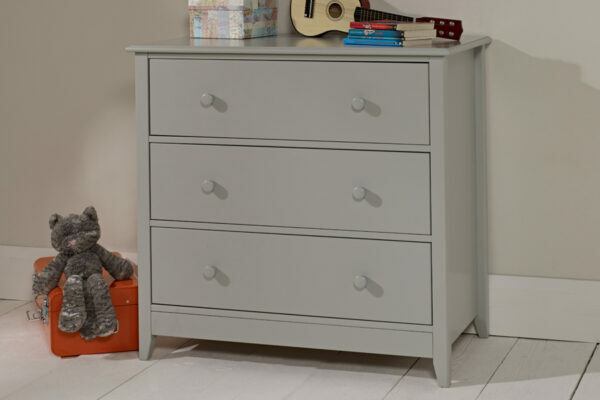 Thank you for reviewing your Jubilee Room Set E – Single Bed, 3 Drawer Bedside, 3 Drawer Chest, Double Wardrobe in Soft Grey. Your comments are fantastic and we appreciate you taking the time to review new little boy’s new bedroom furniture. Best Wishes, RTG.